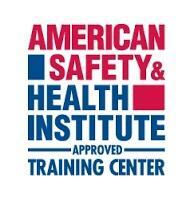 CPR, AED and Basic First Aid training is an excellent choice for the community and the work place setting. Our courses are consistent with recommendations of the 2010 Nation First Aid science Advisory Board and OSHA’s best practices for First Aid training programs in the workplace. Our mission is to provide quality, hands-on education for individuals and professionals by professionals in a learner friendly environment such a home or organization. PSA instructors are traing instill self-confidence in all our participants while encompassing service, excellence, and integrity.Preparing individuals to become actively involved in the work place and community by providing lifesaving education for participants of all ages. 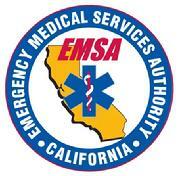 Courses are offered in the Fresno county area and are available for individuals and groups of two or more. Our website www.fourwindslodge.org has current information regarding scheduling classes that will meet your needs. The following is a list trainings offered by PSA. 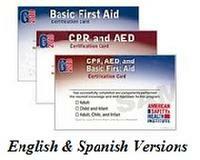 Our CPR First courses are very affordable and convenient. We also provide training for daycare staff that require 4 hour of EMSA CPR for Pediatric and 4 hours EMSA First Aid Pediatric training. 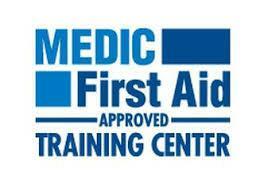 The cost for the Medic First Aid certification with EMSA stickers is $65. To schedule your CPR and First Aid classes ether in the convenience of your home or work place, call 559-393-4897 or 559-478-7340. You can also contact us by e-mail at onehawkh@fourwindslodge.org. Please provide as much information as possible. Your name as it appears on your ID, phone number, and email as well as the expiration of you most resent CPR-First Aid card are required on your application. Then click the (SEND) button at the bottom of the application. After completing the self test click on the SUBMIT button below.